White blood cell count is improving! 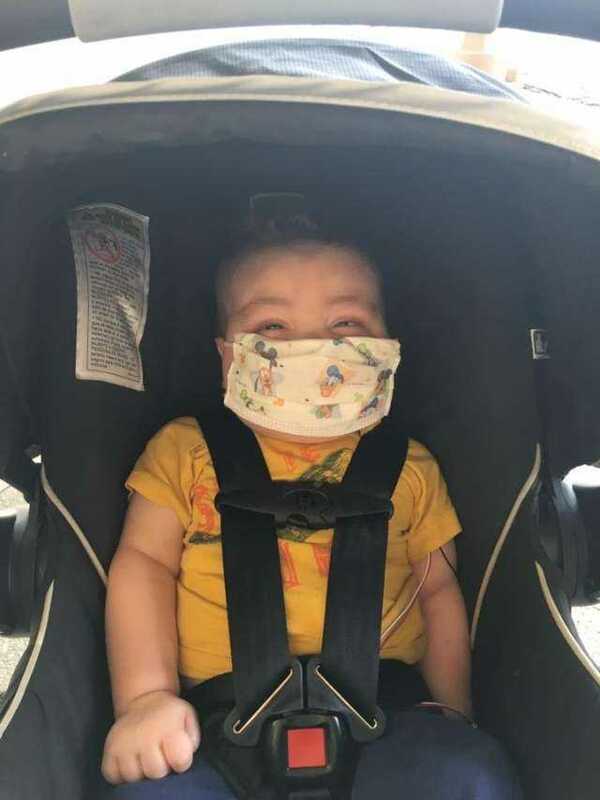 Everett remains to have no other symptoms to indicate an infection and even got a pass to leave the hospital for a few hours this evening. We are hopeful to be discharged and allowed to return to the Ronald McDonald House tomorrow morning. Thank you for your continued prayers and support!